Following back-to-back No. 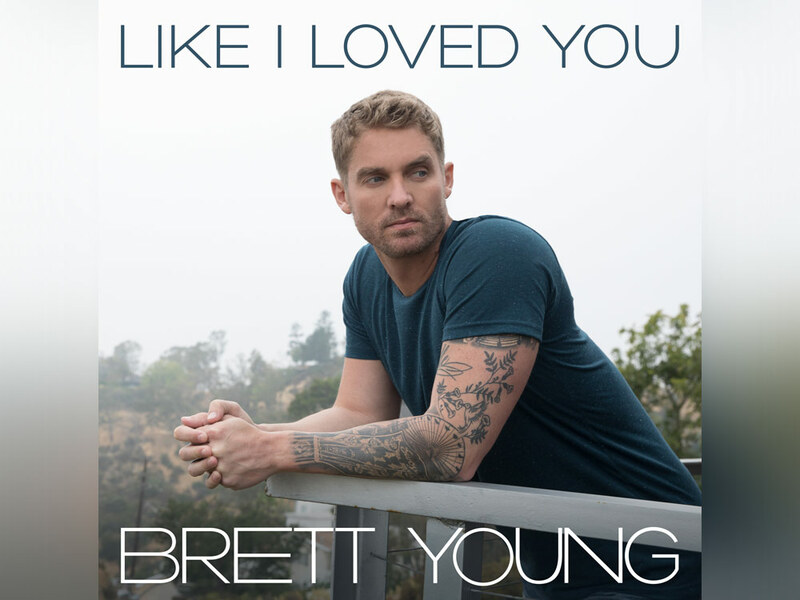 1 singles “Sleep Without You” and “In Case You Didn’t Know” from his self-titled debut album, Brett Young has revealed his third single, “Like I Loved You.” The breakup tune, which was co-penned by Brett and Jesse Lee, will officially impact country radio on July 17. Listen to Brett’s new single on Spotify below.